Everybody says we need to sort out our waste. 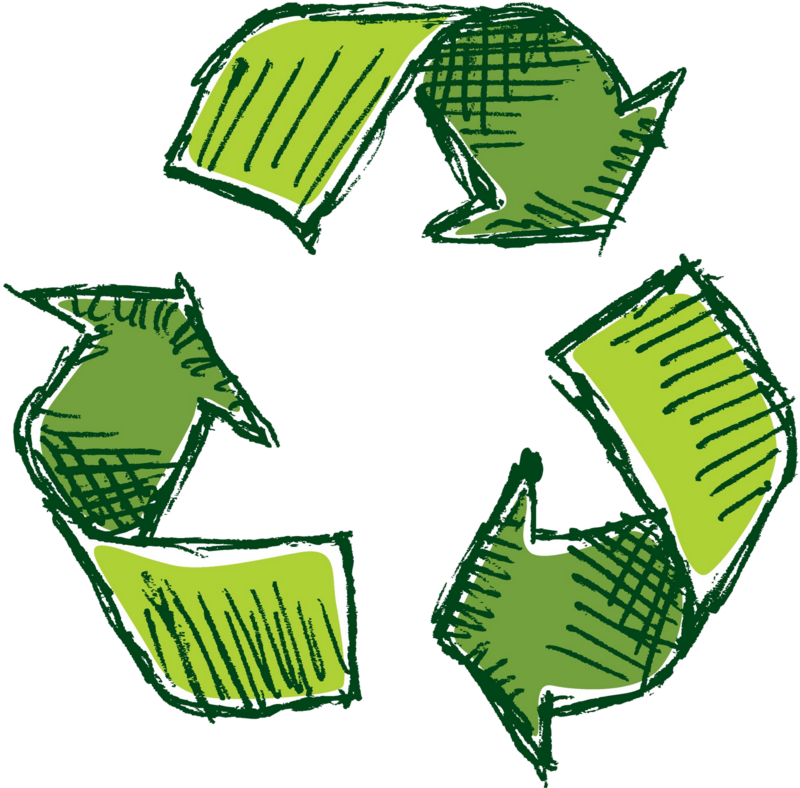 To review the reason, we need to recycle so those companies that accept recyclables would actually take in the stuff that we do not need anymore. If there are other stuff, that cannot be recycled, then all of them go to the landfill, where all of our waste that do not have anywhere else to go end up. According to New York’s DEC, the piles of garbage can reach to 150 feet (46 meters). The problem is that these layers and layers of trash include compostable waste. 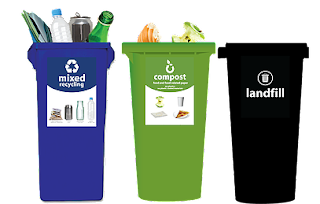 According to Steven Cohen, executive director of Columbia University’s Earth Institute, out of all waste in a landfill in New York, 15% of them could have been composted. These get eventually composed in landfills except the ones that are covered with other waste and do not have access to oxygen. When you imagine how much waste there are at landfills and how much 15% of them can take up, it is clear how much we can reduce the amount of waste that we do not know what to do. A similar thing is happening at recycling centers. For those recycled waste that arrive at a recycling center, they have many bags of recycled waste that end up going to landfills just because recyclables like food and piece of plastics are mixed up in them.